On 2 August, I was pleased to announce a $38 million investment by the Turnbull Government, through the Clean Energy Finance Corporation, in the South Eastern Organics Processing Facility. 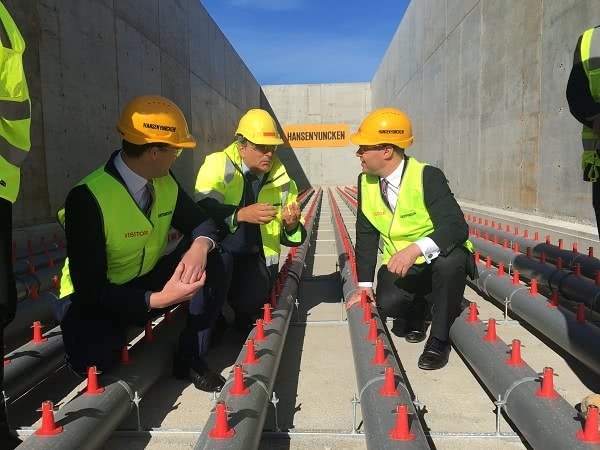 The composting facility will recycle approximately 120,000 tonnes of food and organic waste per year from eight local councils in the south east of Melbourne and produce 50,000 tonnes of high-grade compost for the municipalities’ gardens and parks. By reducing the amount of waste going to landfill, the facility is expected to abate more than 65,000 tonnes of CO2-e emissions per year – the equivalent of removing almost 14,000 cars from the road per year. 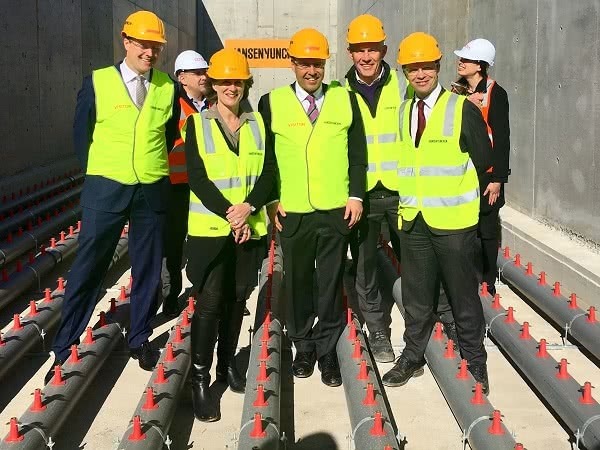 I am pictured below with the project managers and my colleague Chris Crewther, Member for Dunkley.